Tomás Holgado has a vision and he is not standing still. His high energy and passionate personality create a unique drive to do more and be more. 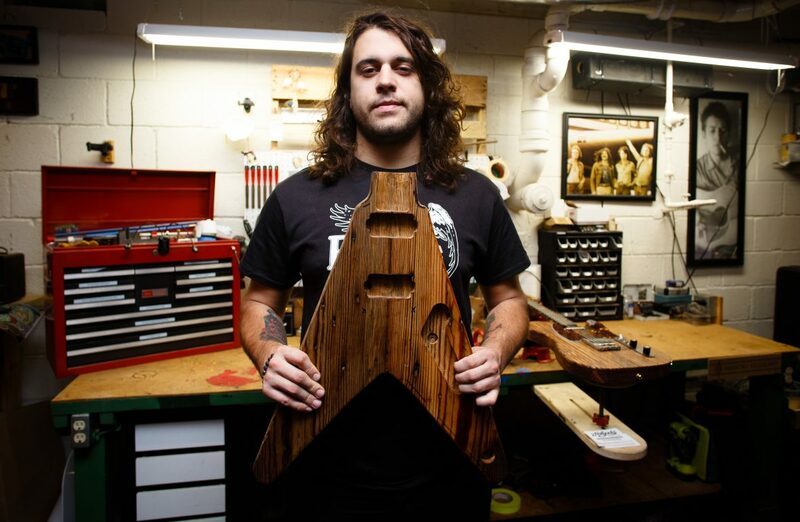 His vision and inner drive have shaped his luthier business, Holgado Guitar Works, creating a new standard for timely, personal, interactive, reasonable servicing and building of guitars for players who cherish and depend upon their instruments. There are many hours of work required just to make even one hour of stage performance happen. Amos Rifkin knows first-hand the good, bad, and the ugly of being a road warrior gigging band musician and is using that knowledge to make the experience better through his company A Rippin’ Production (yes, the company name is a play on his own name).